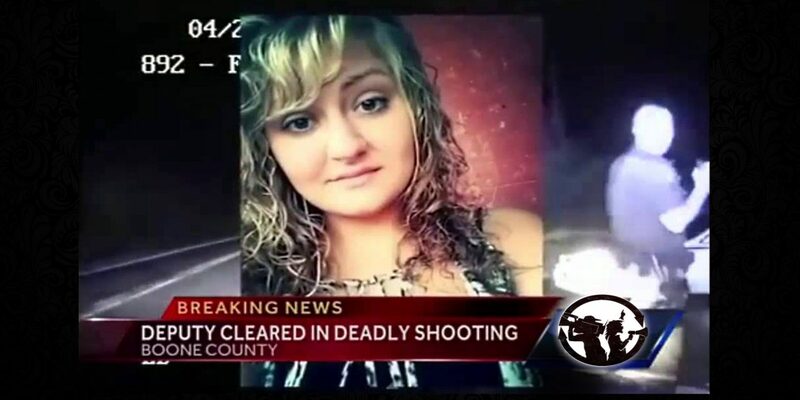 Samantha Ramsey was shot and killed by a Boone County Ky., sheriff’s deputy back in 2014. BURLINGTON — A wrongful death lawsuit against Boone County over a woman’s death in 2014 has been settled. According to official incident reports. Deputy Tyler Brockman had stopped in the 6000 block of River Road to investigate a field party. It was reported that Brockman was outside of his cruiser when he ordered a driver of a car who was leaving the party to stop. The driver, 19-year-old Samantha Ramsey, refused to stop and hit Brockman, causing him to land on the hood of the car. Police say Brockman then fired four rounds through the windshield. Although Witnesses Dispute Boone Co. Statement On Samantha Ramsey Death. Attorneys Al Gerhardstein and Jeff Mando said Wednesday that the civil lawsuit brought by the family of Samantha Ramsey was settled by an agreement between the parties on Tuesday. The terms of the settlement include a payment of $3.5 million to cover all damage claims, attorney fees and expenses, a joint news release stated. Additionally, the release stated, the Boone County Sheriff’s Department has agreed to review and implement new policies including, but not limited to providing body cams to its patrol deputies, revising use of force and other internal policies, and additional training. “Hopefully, it will prevent another family from going through the tragedy that we’ve been through,” said Ramsey’s mother, Brandi Stewart. 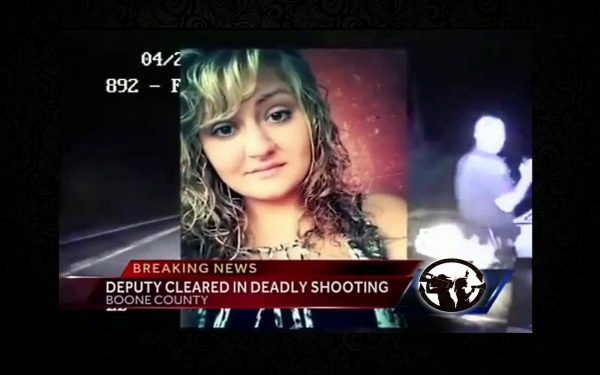 Ramsey was shot and killed by Deputy Tyler Brockman on April 26, 2014, as she was driving away from a field party. Ramsey’s family stated that Brockman jumped on the hood of Ramsey’s car without warning, then fired four shots through the windshield, killing her. A grand jury declined to indict Brockman on criminal charges. Stewart said she did have a private meeting with Brockman. We use Bitcoin Too !